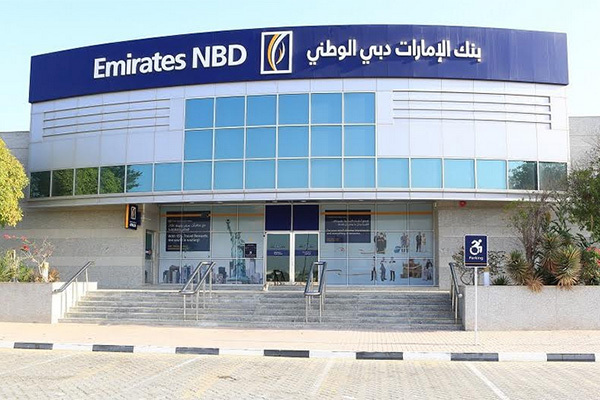 Emirates NBD Asset Management said its shari’a-compliant real estate investment trust has secured a $75 million Murabaha finance facility from Standard Chartered Bank for a term of three years with an accordion option to upsize the facility to $100 million. ENBD REIT said the new facility will help support the REIT’s focus on portfolio diversification through further acquisitions, to maximise income returns and mitigate risk. The shari’a compliant facility is in two tranches - Tranche A of $45 million and Tranche B of $30 million. The Tranch A will help partially repay ENBD REIT’s existing debt, following oversight approval, thereby delivering a material benefit to the REIT’s finance cost, while Tranche B will be available to support potential acquisitions and will increase LTV to 42 per cent. The facility has a bullet payment at maturity, said a statement from ENBD. Utilisation of Tranche A will not affect the Loan-to-Value (LTV) ratio of 38 per cent and results in a reduction in profit costs that better aligns with ENBD REIT’s investment strategy and target returns, it added. Anthony Taylor, the head of Real Estate at Emirates NBD Asset Management, said: "The facility that we have secured with Standard Chartered Bank will support our core objective of delivering value and income to investors, by enabling us to complete strategic acquisitions that boost the diversity and size of our portfolio, as well as reducing our cost of financing."